Ordering Vancouver’s best water has never been so easy. 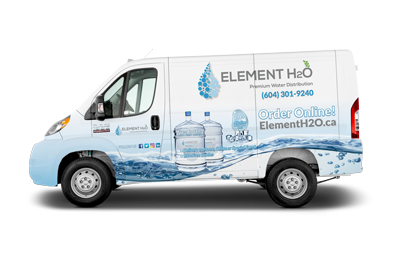 Element H20 delivers quality bottled water and to homes, offices and events throughout the metro Vancouver area. 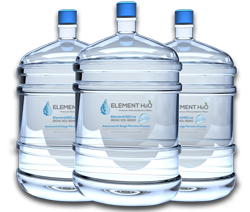 Element H2O is a premier bottled water delivery company that prides itself on its high quality H2O products. 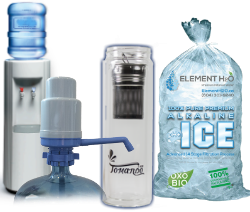 High quality purified water, Alkaline water, Spring water and Distilled water. Whatever, your water needs are, we’ve got you covered. Check out our water type selection, ice bags, accesories, etc. 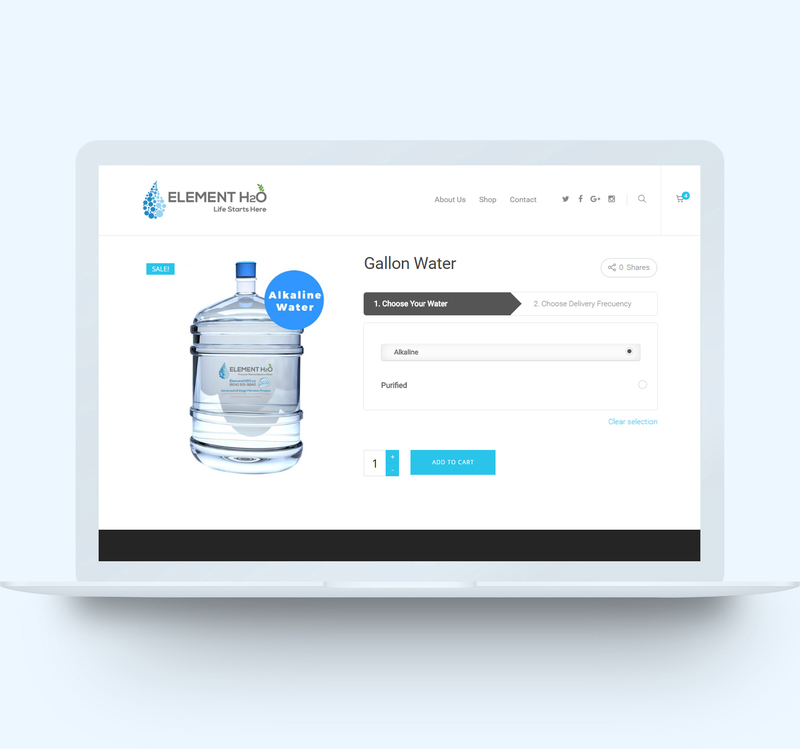 Element H2O Purified Water uses a 14 stage filtration process. Delivering the cleanest, crispest tasting water in Metro Vancouver. We deliver the closest to “naturally occurring” Alklaine water produced fresh daily. Read more about our Alkaline water and its health benefits. Distilled water produces the exact (purest) form of H2O. Meeting the needs of the Pharmaceutical and laboratory market. “Jack of all” – we are not! Designed & Powered By CodeTactic Media Inc.